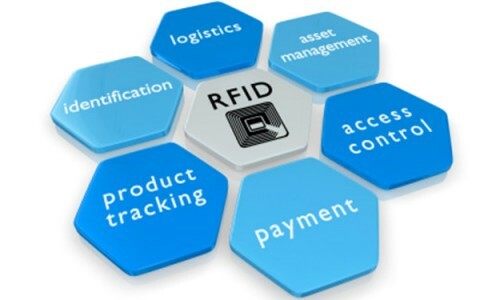 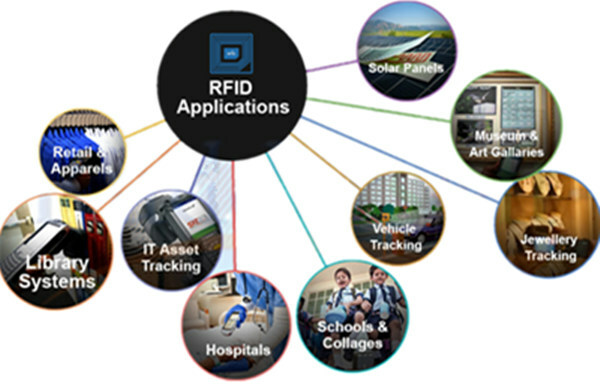 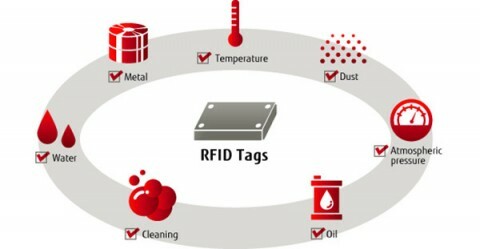 What are the interest for RFID applications fields? 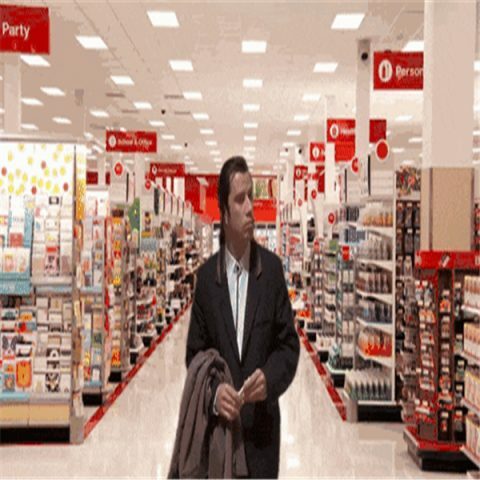 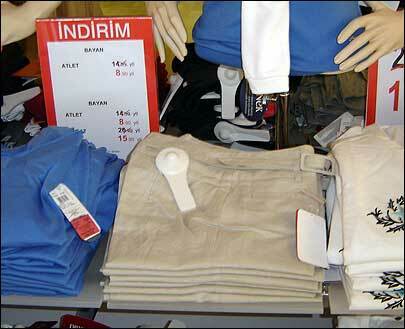 Is there any privacy concern with respect to RFID technology applications? 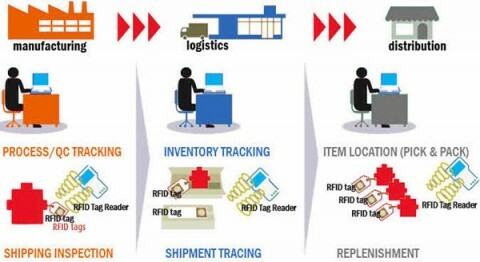 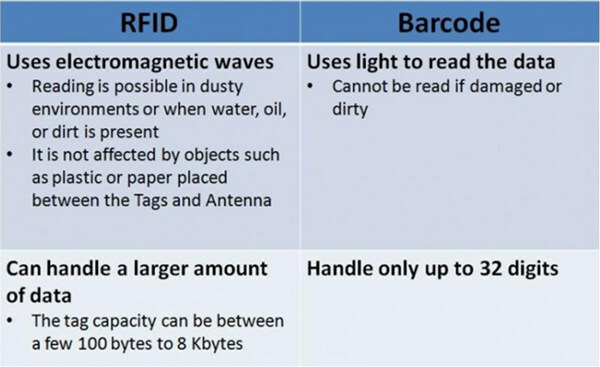 What are the common RFID applications ? 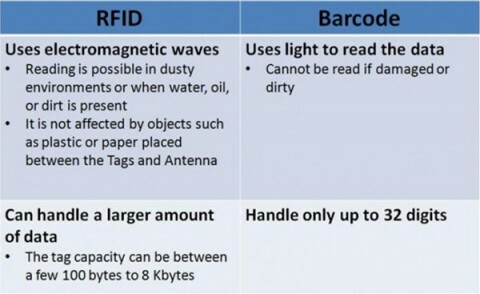 Are there any health risks associated with RFID applications and radio waves?